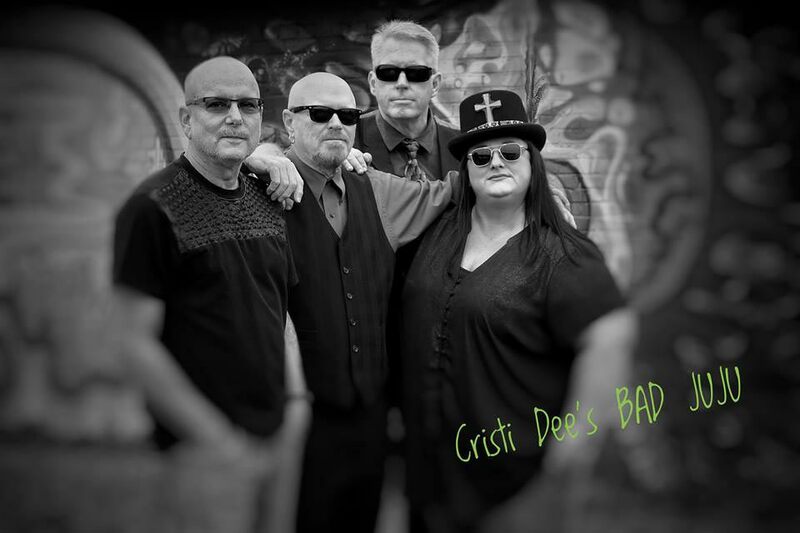 Cristi Dee’s BAD JUJU will rock Bands on the Beach from 7-9 p.m. on Tuesday, August 6th at the Gulfside Pavilion. Cristi Dee’s BAD JUJU formed in October 2016. The band plays Classic to Current Top 40, R&B, Soul, Blues, Funk and Original music from various genres. The band has performed along Pensacola’s Gulf Coast to Gulf Shores and Foley, Al. High Energy is the “Norm” for every set of music of EVERY show. Members of the band have performed across the United States and Europe.